Filip Slipaczek,is a British Subject by birth and a Polish Citizen by choice was born to a Irish Mother and Polish Father. Despite experiencing some indescribable examples of racial bitterness and intolerance growing up on a Council Estate in Winchester and also having failed his 11 Plus, was able to graduate from Lancaster University with a Degree in Politics. Having completed Graduate Management training in Retail Management, Building Society and Banking Management he moved into Financial Services in late 1980’s and has now his own family firm. He was one of the first ever Chartered Financial Planners and uniquely holds Chartered Designation in two other professions, Banking and Insurance. Over the past 14 years Filip has been able to expend more of his time to both Charitable and Interfaith work.. He is also the Media Officer, a pro-bono position, for The Institute of Polish Jewish Studies. Filip was awarded The Silver Cross of Merit by The Polish President for his work in the field of Polish Jewish Dialogue in 2014. 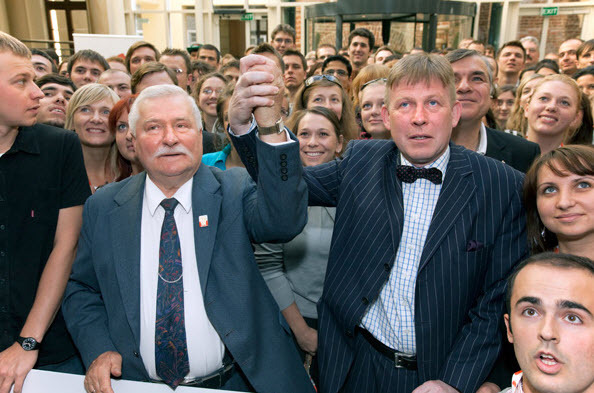 Since becoming a Patron of Faith Matters he has also been instrumental in bringing attention to and promoting Poland’s uniquely integrated Muslin Tartar Community both in Poland and The UK. Furthermore, in view of his personal experiences when growing up, he is keen to fight the sadly and now increasing and unacceptable discrimination here in the UK and in particular against the new European Migrants to The UK, which sadly resulted in the murder of a Polish Citizen in Harlow in the Autumn of 2016.